The Winnipeg Pet Rescue is a great place to find the puppy or young dog that will be a perfect part of your family. All of our puppies are veterinarian-checked and come with a vet health certificate. Dogs make great companions and raising a puppy is a fulfilling and mutually rewarding experience. 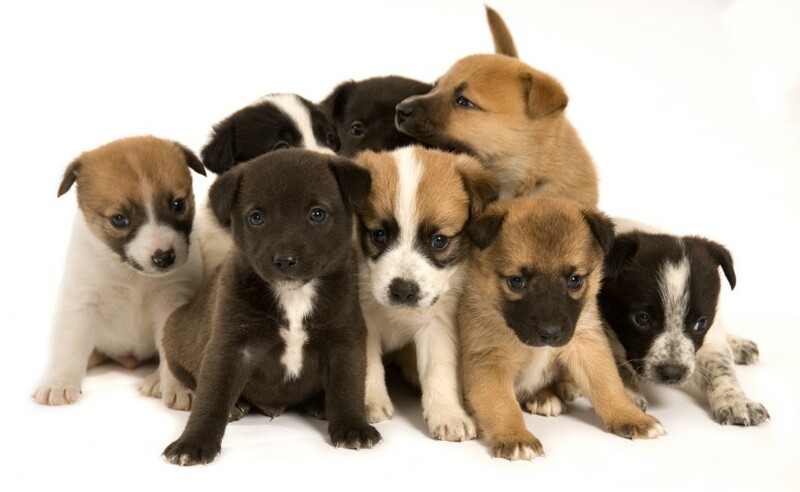 These innocent puppies deserve a loving, forever home and a family to call their own.